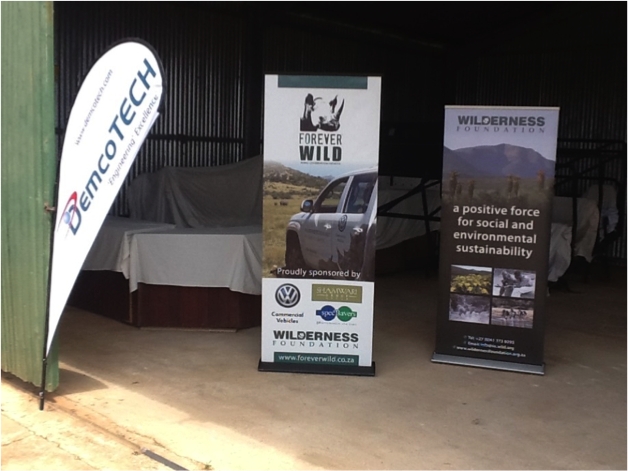 Rhino populations in South Africa have dwindled in recent years to critically low levels, predominantly due to illegal poaching for their horns. 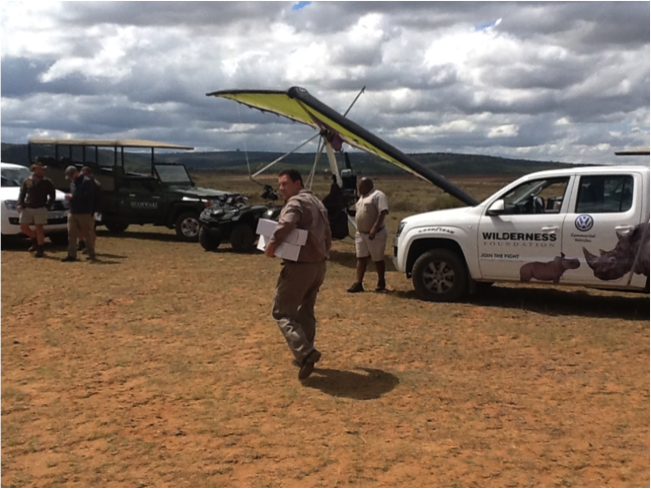 Aerial surveillance of the vast national parks makes it possible to regularly and effectively monitor rhino herds in their natural habitat, with minimal interference to the animals and their environment. 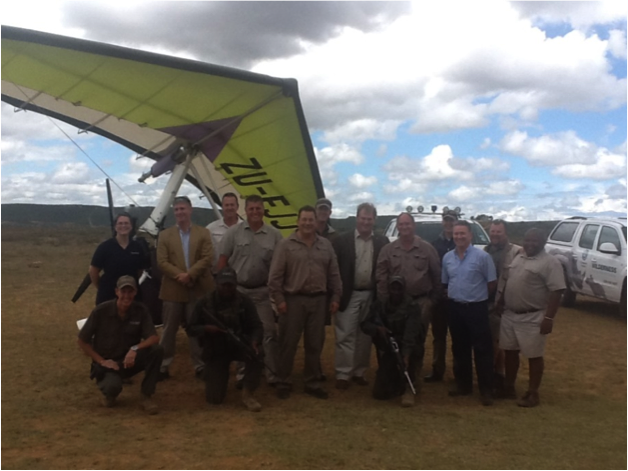 DemcoTECH has proudly donated a microlight aircraft to The Wilderness Foundation for aerial support of their Rhino conservation and protection efforts in the Eastern Cape (South Africa).